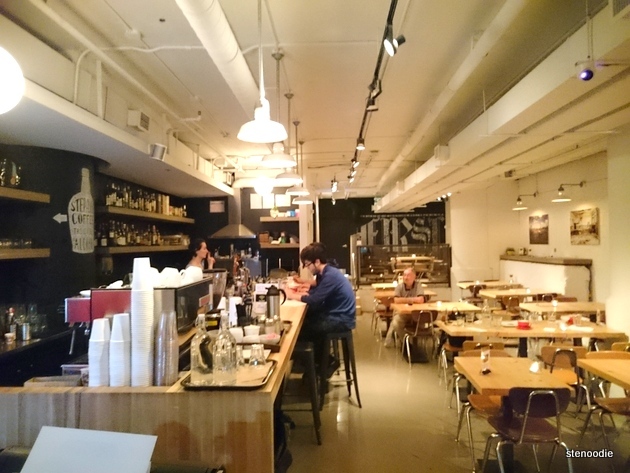 After our dinner at Imanishi Japanese Kitchen, some of the foodies wanted to get a coffee, so we happened to stop by Page One to check it out. 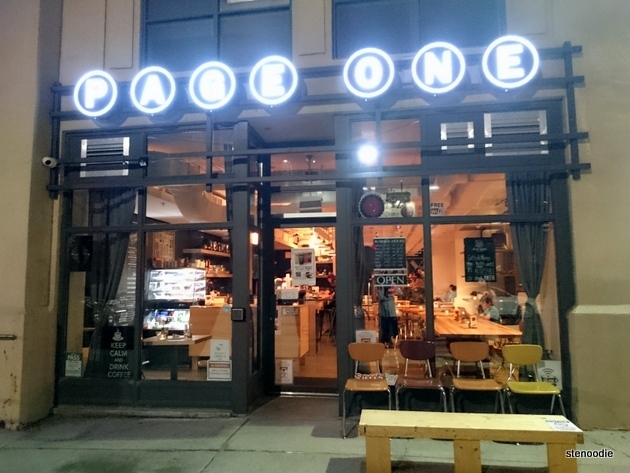 Page One is newly opened in Toronto, located on 106 Mutual Street near Ryerson University. 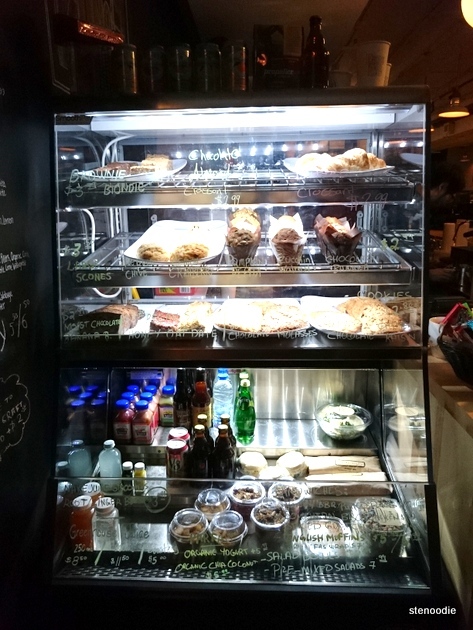 It’s a medium-sized café serving up hot and cold drinks with menus for lunch or dinner. I can see how it can be a great place for studying or even a chitchat with a friend or two. 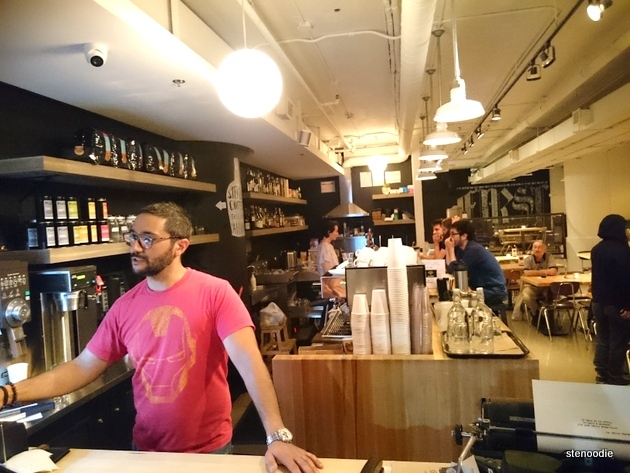 They have numerous long and small wooden tables and a wall filled with potted plants. 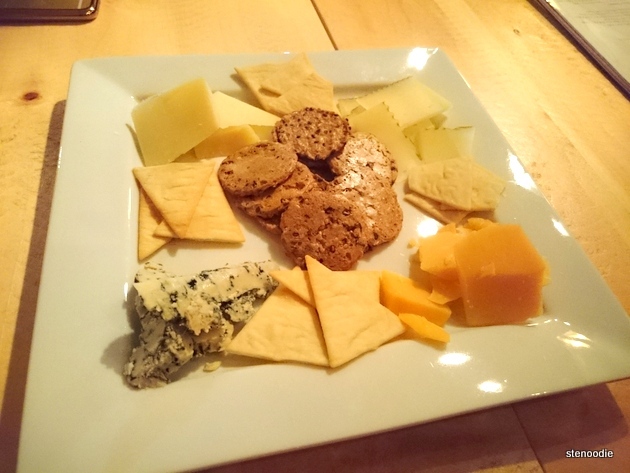 In addition to coffee and drinks, we decided to share a cheese plate. There were two options, one for 1-2 people to share or a bigger one for 3-4 people to share. We could choose four cheeses per cheese board out of the six selections. We doubled up on the manchego and the first one and ordered one of everything else. There was a server that attended to us, but since it was later in the evening on a Saturday, there weren’t many people here in this café. When our cheese plate arrived, Anh and I were disappointed that the cheese and crostinis were merely placed on a white ceramic square plate. 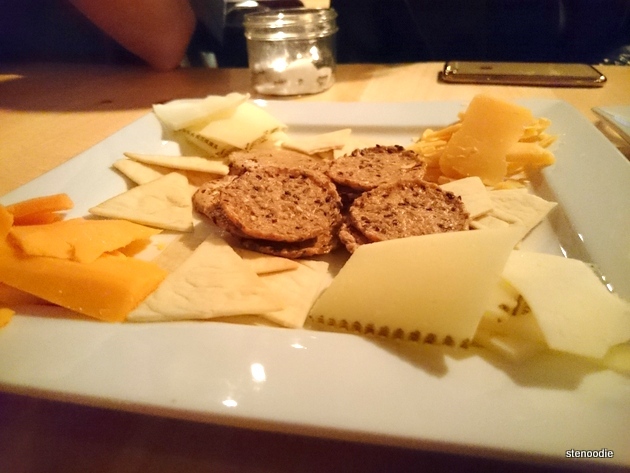 We had expected an elaborate wooden board with sliced cheese arranged meticulously on the board. 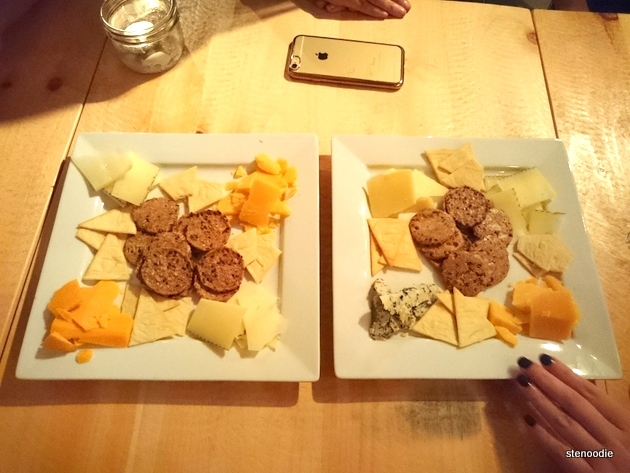 (We both had fond memories of the beautiful and fully loaded charcuterie board experienced at Nuit Social.) Here at Page One, it was very simply a plate with cheese and crackers on it. No frills! 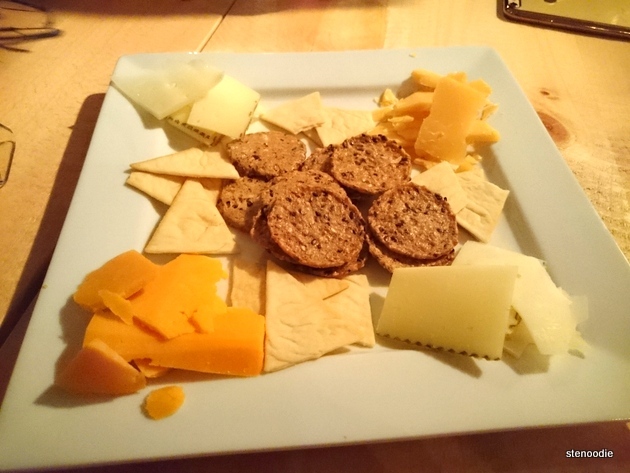 There were six types of cheese: Beemster, Comte, Riopelle, Perl Las, Manchego, Red Fox; and two types of crostinis: a thin crispy sesame one and a triangular wheat one. I liked the triangular one crostini. I was a huge fan of the Perl Las cheese that resembled blue cheese. It was incredibly strong and those who don’t like goat or blue cheese will not enjoy this one. The Manchego cheese is characterized by a distinctive zig-zag pattern (pleita) and very firm. The other three cheeses were not too distinctive and tasted similar. This was all a lot of cheese and crackers for even the five of us! 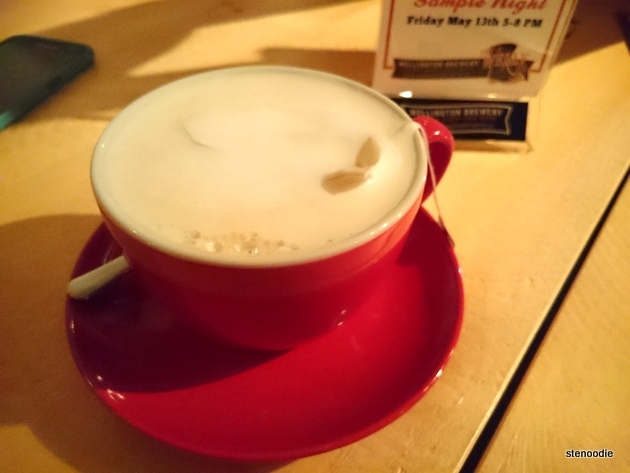 Jo and Jenny each ordered a latte while Anh and Raymond each ordered the whiskey sour. 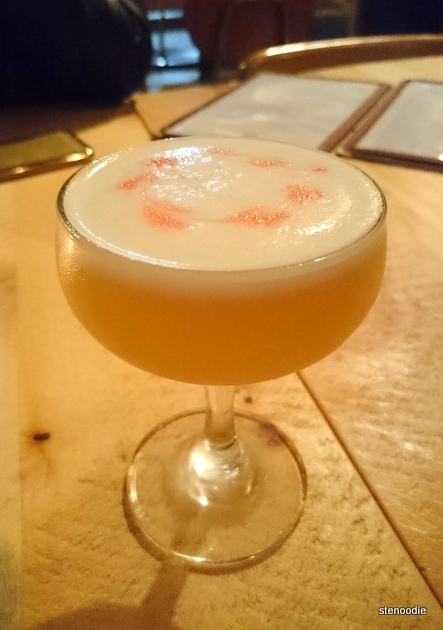 I took a sip of Anh’s whiskey sour and liked how it was definitely sour and well made. 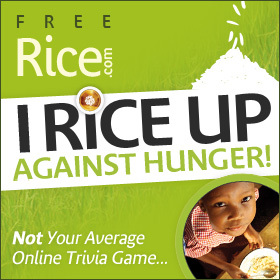 There seems to be a lot of positive hype about Page One online. 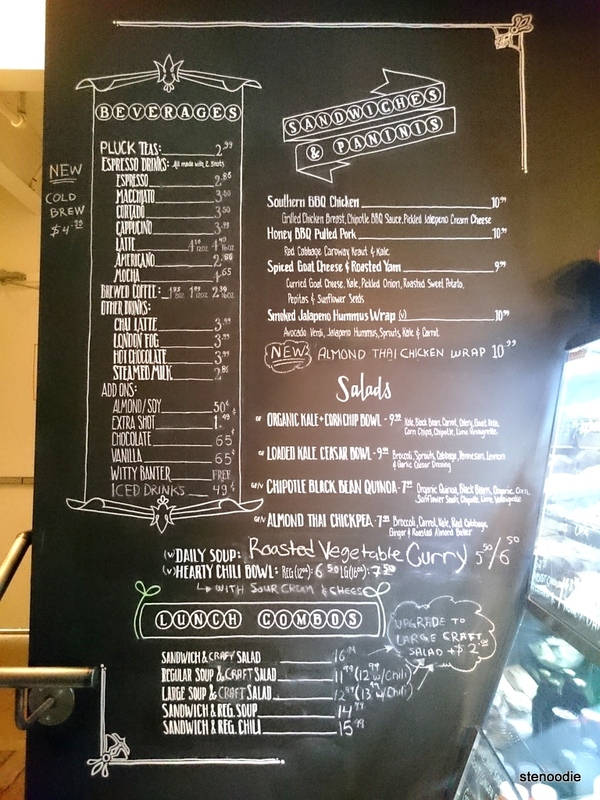 For me, I’d have to return here to try something on their lunch or dinner menu in order to fully try out their food. 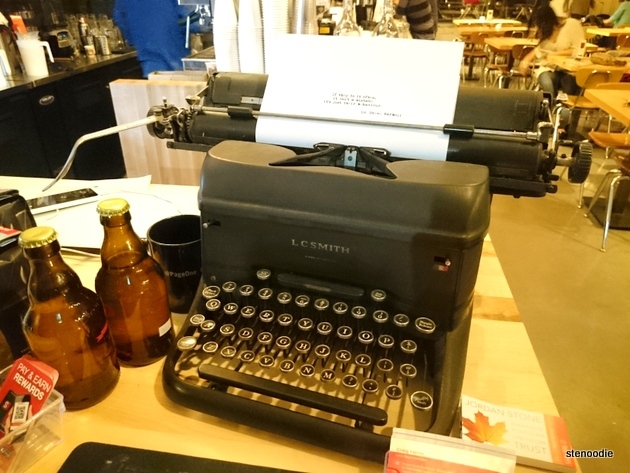 It’s cute that they have a old-fashioned typewriter at the front and some knickknacks scattered on the table too. 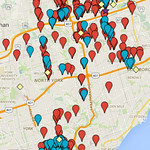 This entry was posted in Food and tagged 106 Mutual Street, @pageone_cafe, cafes around Ryerson University, cafes with free wifi and food, Cheese Plate, food blog, food menu at Page One cafe, foodie, free wifi, Garden District, Page One, Page One cafe menu, Page One Cafe Toronto, places to relax around Ryerson University, places to study and eat around Ryerson University, places to study in downtown Toronto, restaurant review, Toronto. Bookmark the permalink. Hello and thank you so much for your review and feedback. We apologize for not responding earlier, we got caught up with free beer sampling & live music events over the past few days. 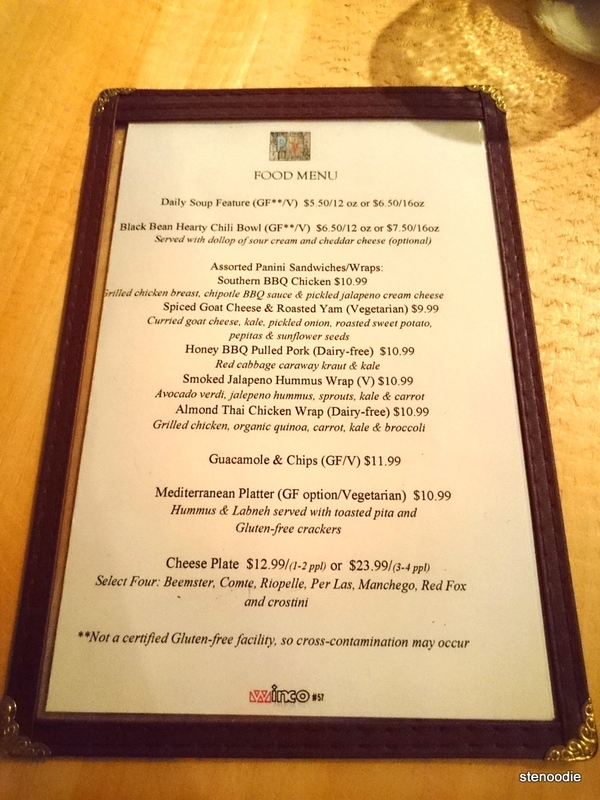 We are sorry our cheese plate didn’t fully meet your expectations; we originally used to serve cheeses on wooden boards, but found out from our health inspector that it poses health risks to our guests since we serve soft cheeses too and wooden board cheeses harbour bacteria that could cause food poising. We would love to have you over again to try some of our other foods, as a matter of fact we will be hosting a two day pop up event this coming Wednesday & Thursday with very unique dishes by chief Eddie Ahn from E&J Canapé. We will also have beer sampling on Fridays from 5-8 pm and live indie music on Thursdays, Fridays and Saturdays! would love to see you again at Page One Cafe & Bar. Hi Firas! Thank you for the detailed response; I appreciate it! 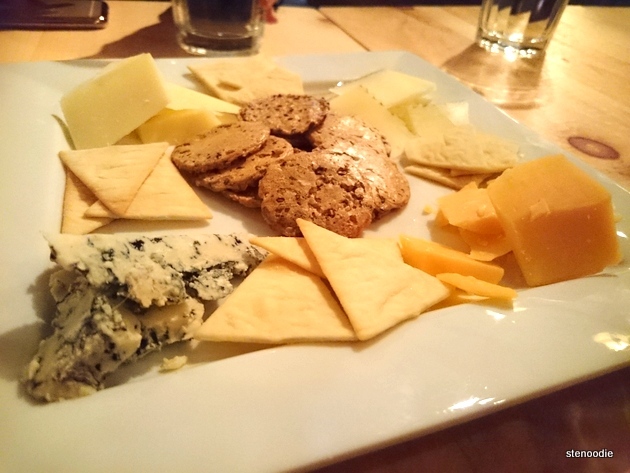 That is good to know about why plates are used instead of a wooden board for the Cheese Plate. Hygiene would definitely be of utmost importance more than the aesthetics of the dish; I’m so glad you clarified this!